Camping is great and we all need to rest at some point. 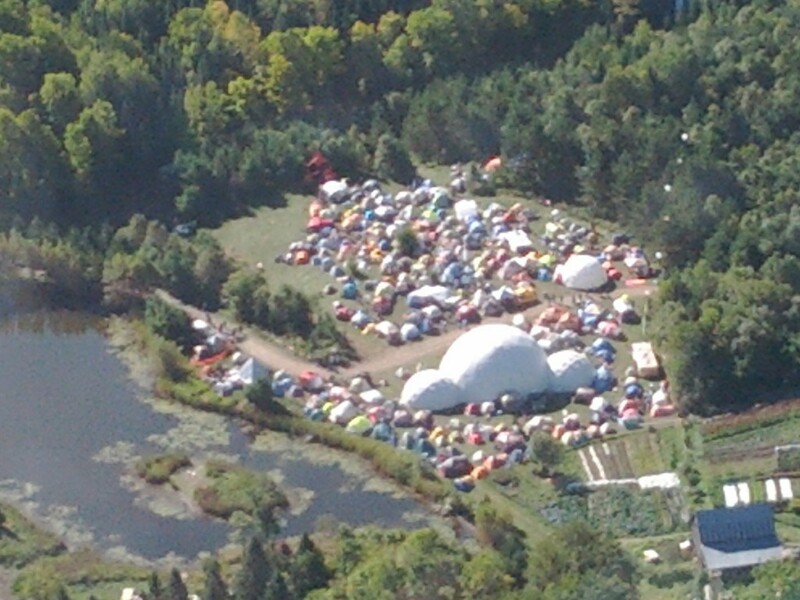 There’s lots of space to either camp on your own or with lots of friendly neighbours in one of the Tent Cities. Prepare by including a pair of ear plugs so you’re not disturbed by the shenanigans of the people next to you when its your time to rest. ground sheet or tarp for under your tent (but make sure none of it is visible or water will run down the side of your tent hit the tarp and pool under your tent making it wet inside). Warm clothes!!! (It gets cold, and the due falls VERY heavy at this time of year at night. Better to have too many warm clothes than not enough. Think winter and you will be fine. Also a good idea to not wear cotton as cotton gets damp and draws the warmth out of you making you cold. Synthetic clothing and wool will stay dry and warm all weekend). Food and things needed to prepare it (you should never rely on the food vendor). Ear Plugs. Protect those ears and have quiet at your camp when you need it. A small wagon. It’s a bit of a walk from the parking lot to some of the camping areas, and this will make things much easier. Lots of synthetic blankets like sleeping bags. For those cold nights! Flash light or Headlamp with batteries. Non-perishable food item. To be turned in to the front gate to be donated to the local food back.